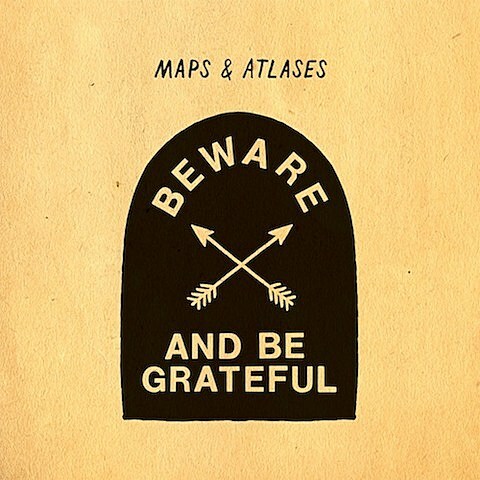 Chicago’s Maps & Atlases are set to release their sophomore LP, Beware and Be Grateful, on April 17 via Barsuk Records. The album was recorded at ARC Studios in Omaha, NE with Jason Cupp, who also produced their 2010 debut Perch Patchwork. Yesterday (2/9), Rolling Stone premiered the album’s lead single “Winter,” which you can also stream at the bottom of this post. 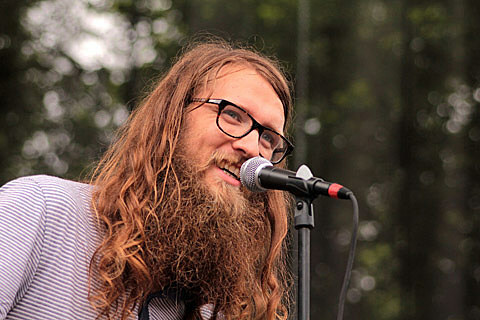 Maps & Atlases will kick off a short string of Midwest dates in March, which takes them down to Austin, TX for SXSW 2012. A two-week European run has been set for April and we can expect a full North American tour in May. All announced dates are below. Beware and Be Grateful‘s tracklisting and cover art, all 2012 tour dates, and song stream, below..